Providing the tools to control your reactions to stress, build resiliency against life's challenges and live a healthy and meaningful life. Beverly uses her S-O-S Principle™ to help you to avoid burnout, promote resiliency, and achieve success. Increase Your Knowledge, Skills and Strategies To Reduce Stigma and Move Towards Positive Outcomes In Dealing With Mental Health and Mental Illness Issues. Increase your Knowledge, Skills and Strategies in Understanding Mood Disorders. Increase your Knowledge, Skills and Strategies in Understanding Anxiety Disorders. Ideas To Strengthen Your Workplace Wellness Program. Workplace Wellness 2.0 is an online course helping you to bring more value to your comprehensive workplace wellness programming. 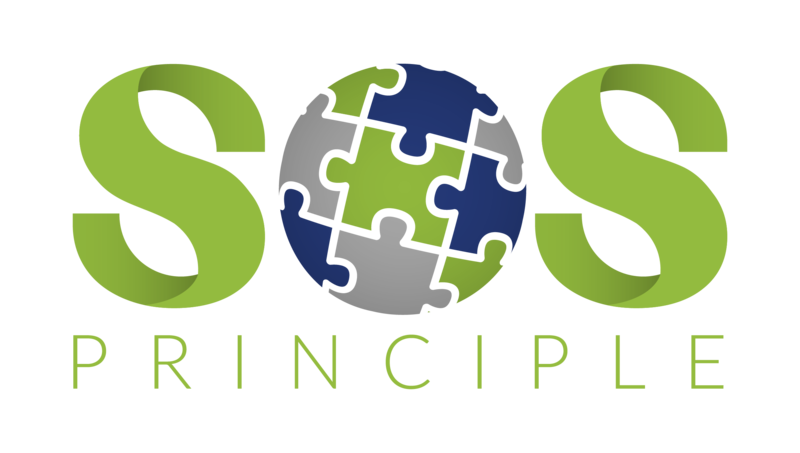 For over twenty years, Beverly has used her S-O-S Principle™ with people and organizations who want to control their reactions to stress, build resiliency against life’s challenges, and live healthy, successful lives. She launched her own company, R ‘n B Consulting in 1995, and since then she has helped teams from a wide range of industries, including healthcare, education, government agencies, finance, and not-for-profit, to shift from stressed-out to resilient, enabling them to be more engaged, productive and healthy. What Do Our Participants Say About Our Programs? Looking For On-Line Courses That Will Help You To Avoid Burnout, Promote Resiliency, And Achieve Greater Productivity And Success?